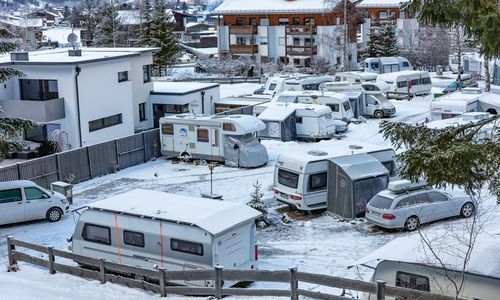 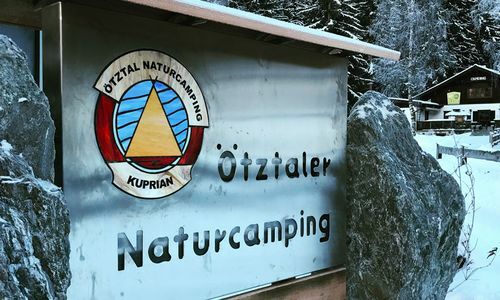 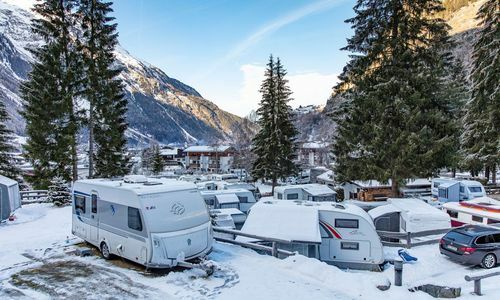 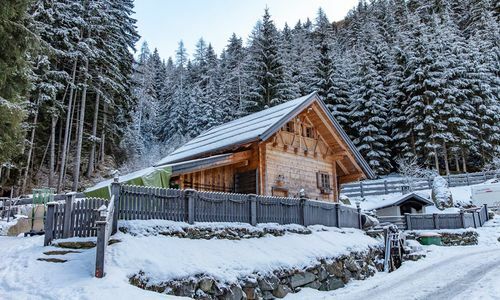 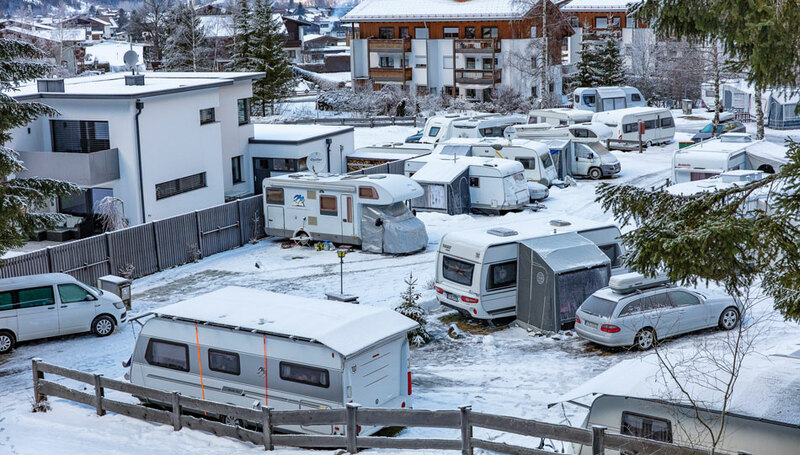 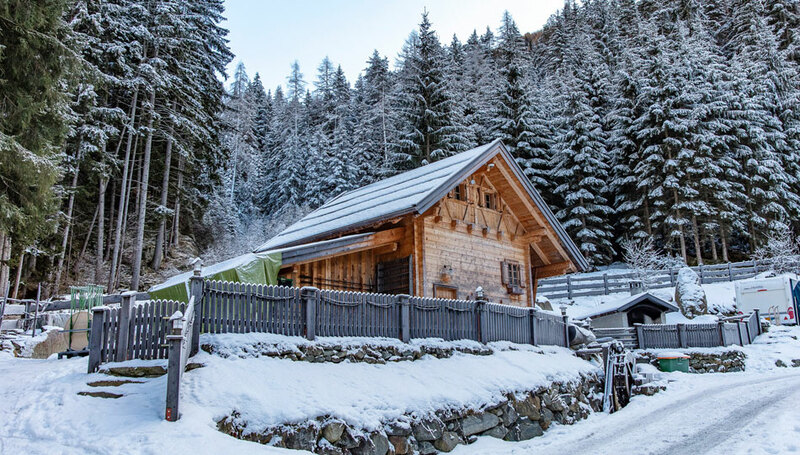 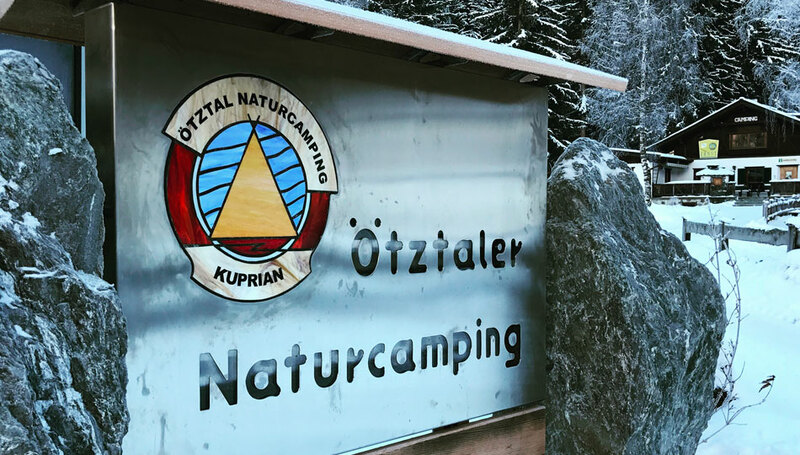 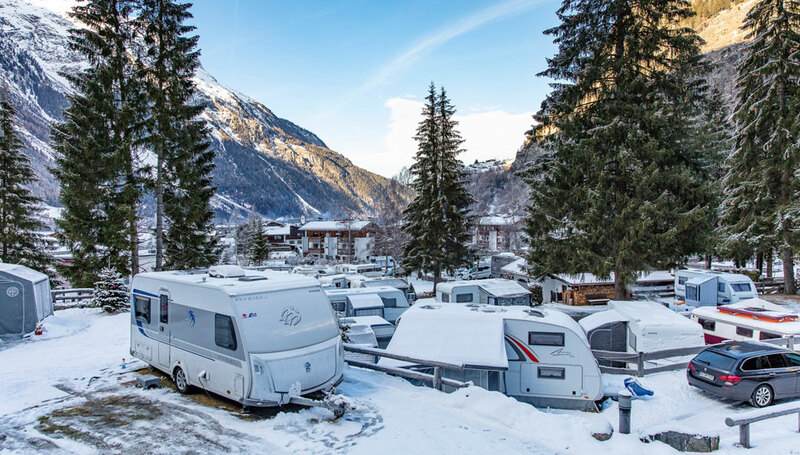 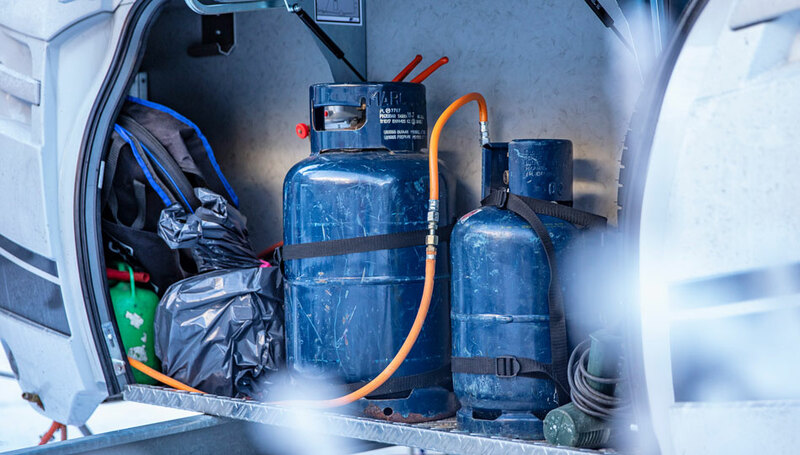 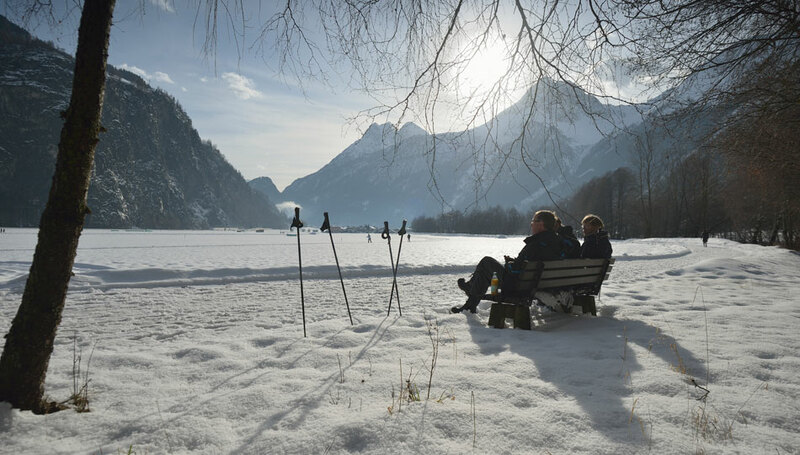 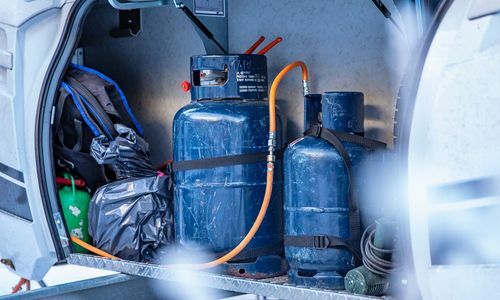 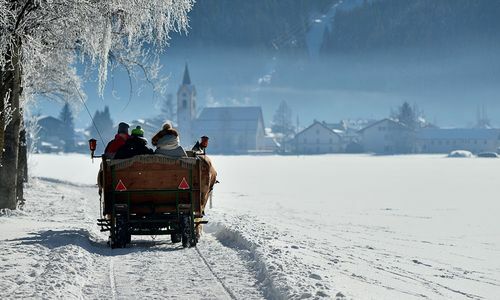 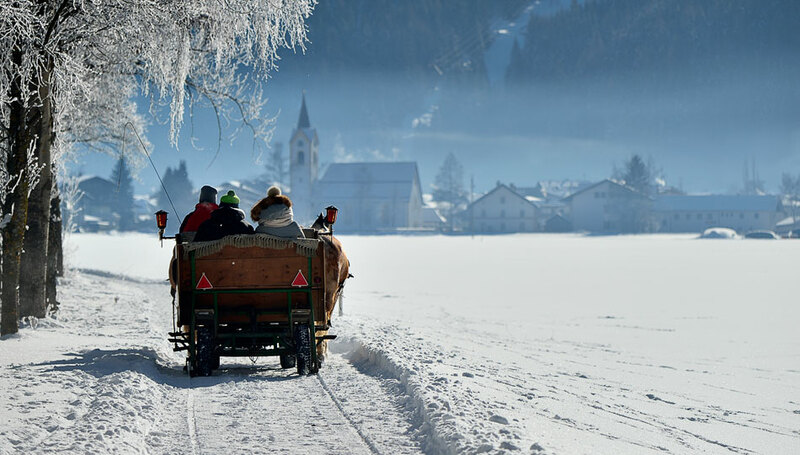 Not only in the summer, but also in winter, you will feel at home with us at the Ötztaler Naturcamping. 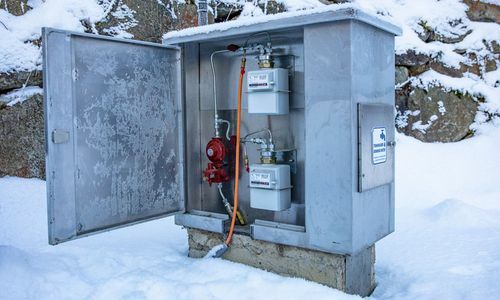 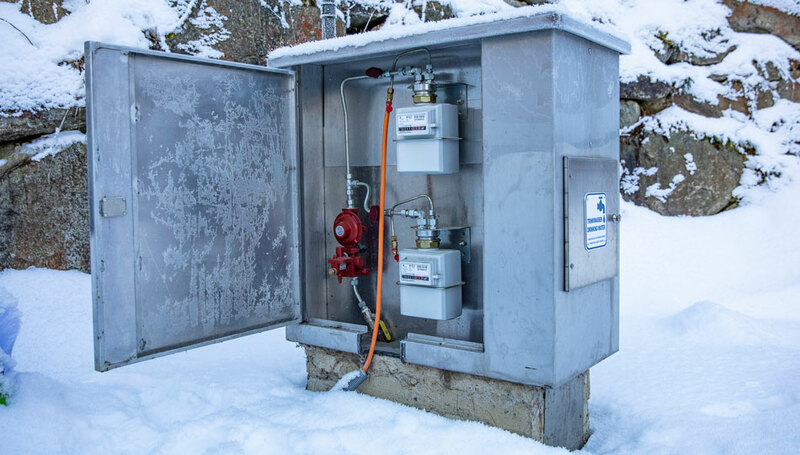 Each pitch offers a winter-proof water- and waste-water channel, gas supply, SAT-TV, electricity (16Ah) and wifi. 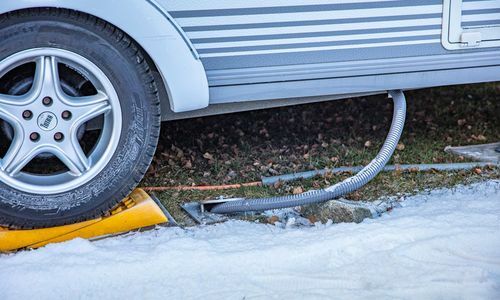 You will also find a ski and boot room with a boot dryer, so you can start your next skiing day with dry boots. 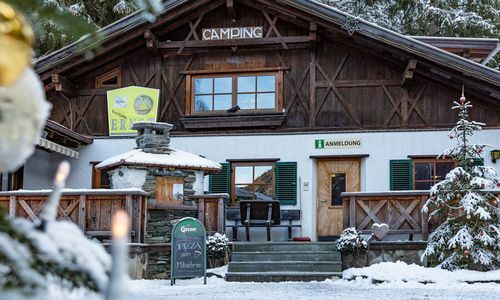 Close to us there is the ski bus stop, which takes you to the various ski resorts free of charge. 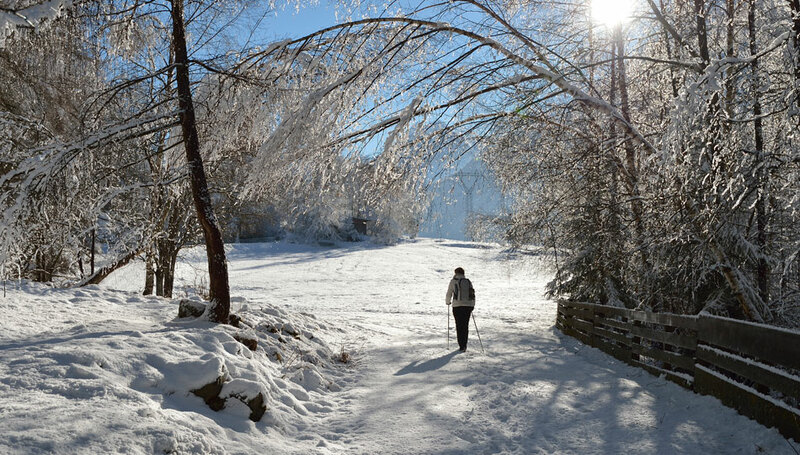 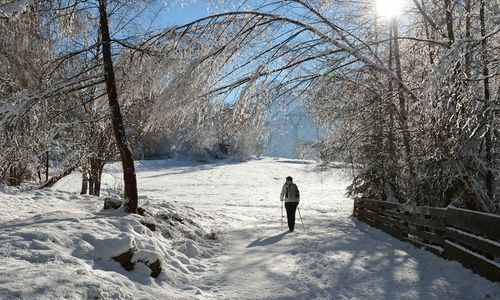 Toboggan runs, hiking trails and cross-country ski trails are also nearby.